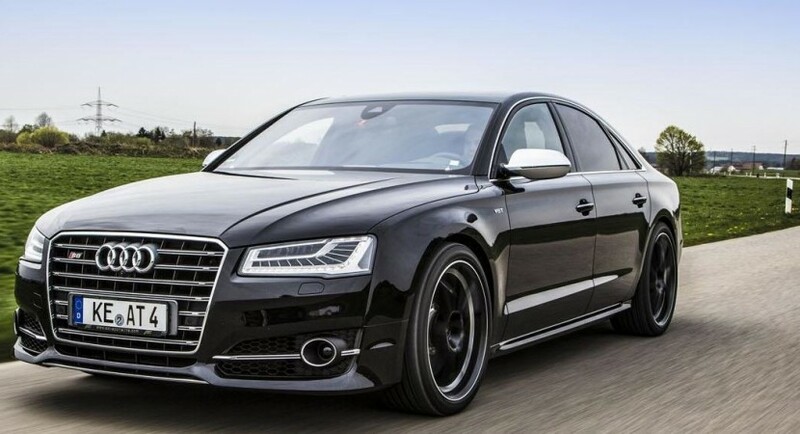 The ABT Sportsline famous aftermarket specialist has recently customized the Audi S8 that has already come out with a facelift. The customization involves an upgrade package including an electronic lowering mode, designated to reduce the ride height by around 25 mm, along with a stainless steel four-tailpipe exhaust system and some hot 20- and 21-inch alloy wheels. But the ABT Sportsline did more than that and managed to offer the supercar a power boost to the 4.0-liter V8 engine. The turbocharged eight-cylinder unit is now able to produce a fair extra 120 horsepower (88 kW) and 130 Nm (96 lb-ft) of torque, outputting a total of massive 640 horsepower (471 kW) and 780 Nm (575 lb-ft) of torque. 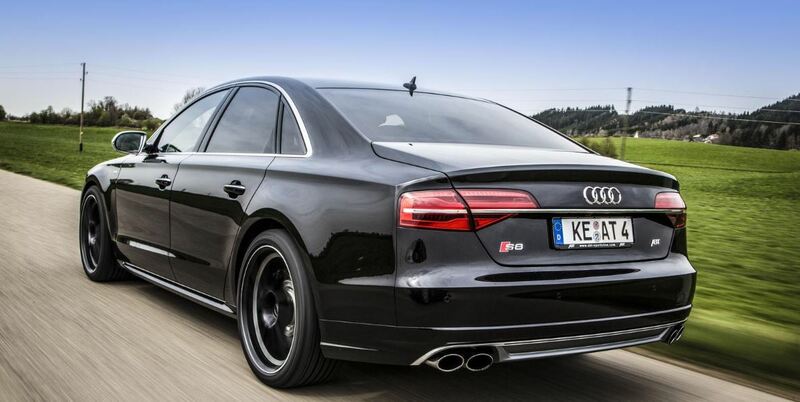 The Audi S8 facelift by ABT SPortsline has now an increased its top speed up to 280 km/h. There is no info concerning how fast the supercar can sprint from 0 to 100 km/h. As far for the pricing details, there is no word yet. We will surely keep in touch!